DSGH joins NASA’s OSIRIS-REx asteroid sample mission to Bennu, carrying the names of the company, its subsidiaries and its owners. PHILADELPHIA, USA (AGENCIES) Sep 13, 2016 — Chairman’s Office of Deals Secure Group Holding Company GP. (“DSGH”) announced today that the company’s name and two of its subsidiaries “Elite Capital & Co. Limited” and “Dr. Faisal Khazaal, LLD. Law Group, LP.” along with the owners, the Kuwaiti Businessman Dr. Faisal Khazaal and his daughter Hind Khazaal have all joined the OSIRIS-REx asteroid sample mission to Bennu. The names reside on two devices, one device placed in the Sample Return Capsule for a round-trip journey from Earth to Bennu and back; and on a second device affixed to the spacecraft instrument deck for continued travels in space. OSIRIS-REx is a NASA mission, and Messages to Bennu is a partnership between the Planetary Society and the University of Arizona. NASA chose the University of Arizona to lead its third New Frontiers Mission. OSIRIS-REx stands for Origins Spectral Interpretations Resource Identification Security Regolith Explorer. Principal Investigator Dante Lauretta leads the mission. 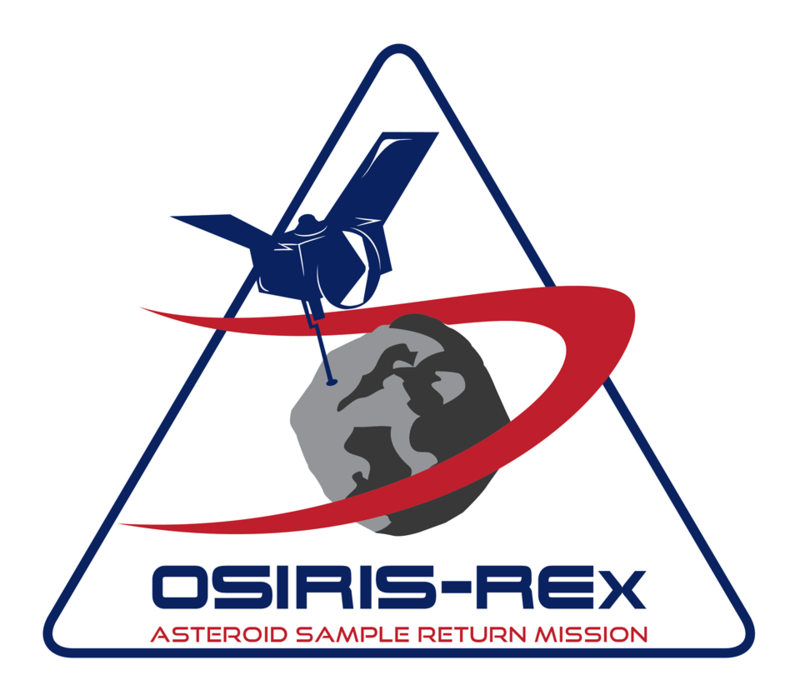 OSIRIS-REx will travel to a near-Earth asteroid called Bennu and bring a small sample back to Earth for study. The mission was launched on September 8, 2016 from Cape Canaveral Air Force Station. As planned, the spacecraft will reach Bennu in 2018 and return a sample to Earth in 2023. Deals Secure Group Holding Co., GP.